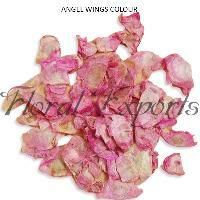 Our company is a highly acclaimed Manufacturer and Supplier of Potpourri Flowers . 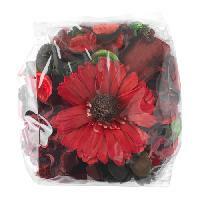 We bring forth an exclusive assortment of Potpourri Flowers that are highly appealing, beautiful, and colorful. The Potpourri Flowers spread soothing aromas in the environment and decorate the entire setup as well. 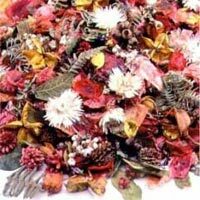 These Potpourri Flowers are widely used in hotels, spas, meditation centers, etc. 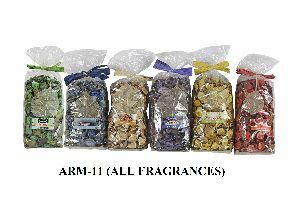 We are manufacturing of Potpourri gift pac.aroma oil.aroma burners, aroma candle, wooden gift pac, diffuser gift pac.incense sticks. Our storage facility is laced with all the modern amenities, required for maintaining high quality of the products. Also, we upgrade it on regular intervals to meet defined industry standards. Situated in Faridabad(India), the company has carved a niche for itself in the market with its flawless range of products. 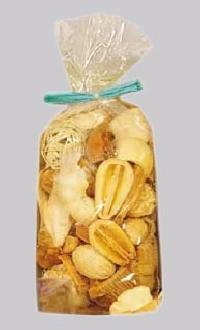 We Bring Forth Exquisite Aromatic Potpourri Range, Which is Extensively Used in Rooms, Cupboards, Cars Etc. 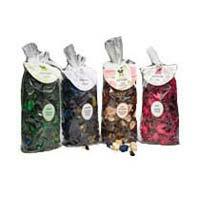 Our Range of Potpourri Releases Aromatic Scents and Provides a Freshening Fragrance to the Surroundings. It also Helps in Purifying the Air. 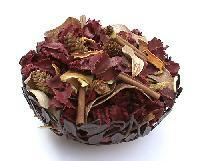 We Provide Our Potpourri Range At Affordable Rates to the Valued Clients. 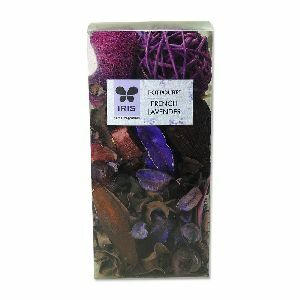 We are offering Decorative Dotpourri. Good looking Potpourri. 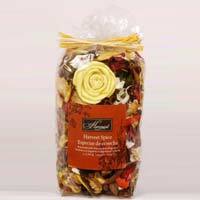 We are offering perfumed potpourri 100 gm potpourri per pack fragracnes : apple cinnimon, jasmine, lavender, rose. 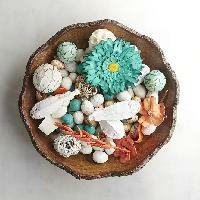 We are offering potpourri, sea shells. 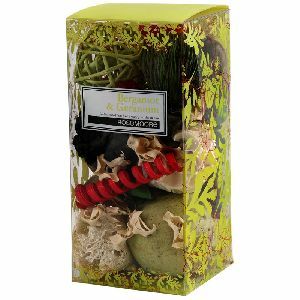 Scented pot pourrie in pouch, tin, card board box, jute bags, bouquets, ting ting, sea shells, stone & chips etc. 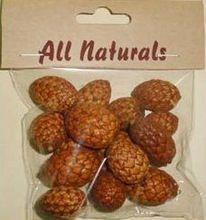 Get Nature close at hand with our excellent product Potpourri . 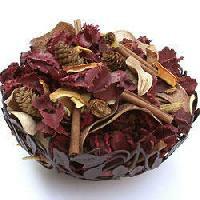 Potpourri is made of attractive natural colors and wonderful fragrances. 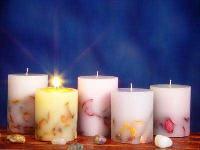 They are made from natural leaves, seeds, pods and flowers and pure natural essential oils. 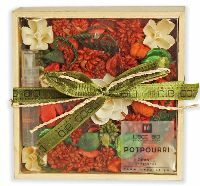 Potpourri is available in 6 varieties like Rose, Jasmine, Sandal, Lemongrass, Lavender and Pine. They are excellent for home decorations. 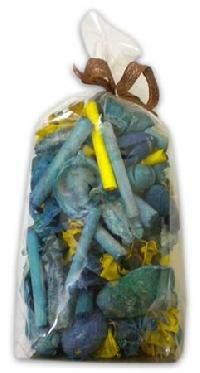 We are a highly sought-after Exporter and Supplier of Incense Potpourri in Delhi. 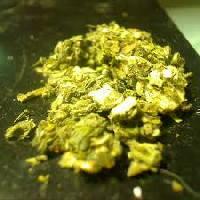 We offer a rejuvenating and refreshing array of the Incense Potpourri to the clients all over the world. 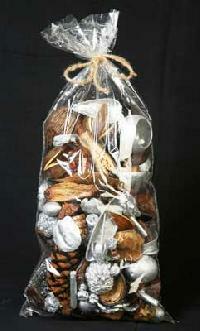 The Incense Potpourri, offered by us, is available at the market leading prices on a timely basis. 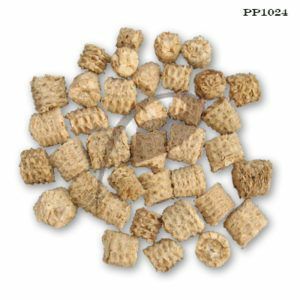 IRIS 150 gm chunky potpourri. 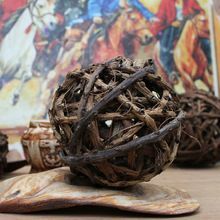 Potpourri is a mixture of dried plant material, used as a decorative. It is usually placed in a small sachet. 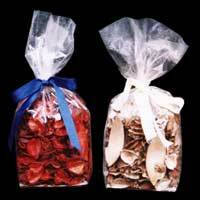 We Supply an extensive range of Potpourri to clients all over the world in Bulk. 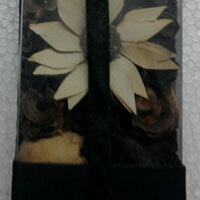 Pack of scented potpourri in wood box to spread aroma when exposed to the surrooundings.Pack of scented potpourri in wood box to spread aroma when exposed to the surrooundings.Pack of scented potpourri in wood box to spread aroma when exposed to the surrooundings. 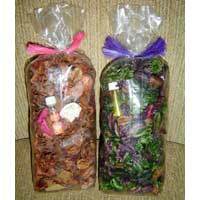 We are dealing best Potpourri supplying company. 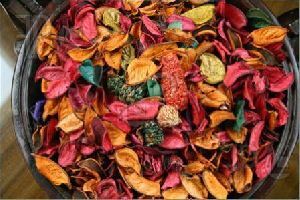 Potpourri is a mixture of dried, naturally fragrant plant material, used to provide a gentle natural scent in houses placed in a decorative wooden bowl, glass bowl, or tied in small sachet made from sheer fabric. 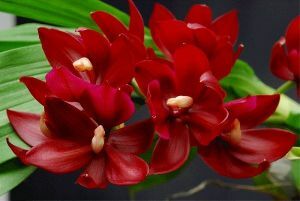 This is flowering size matured plant. 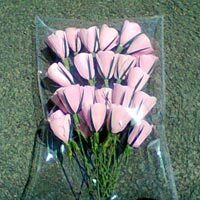 This is highly fragrant and will be delivered with pots. 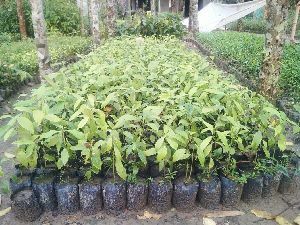 Please check below the image and approximate size of the actual plant that will be delivered to you. 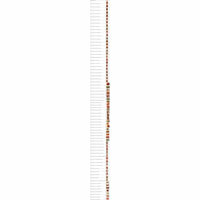 It will be more or less the size shown below.